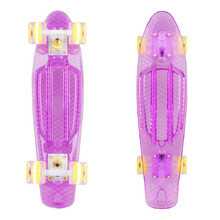 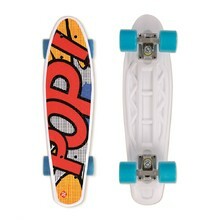 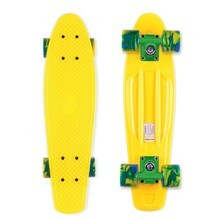 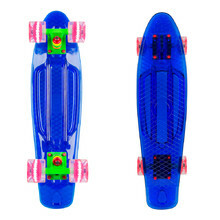 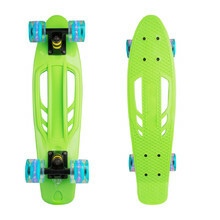 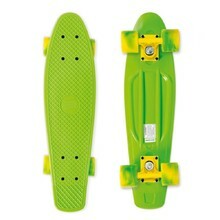 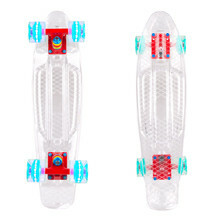 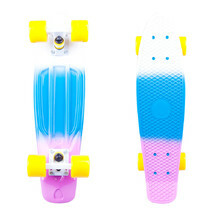 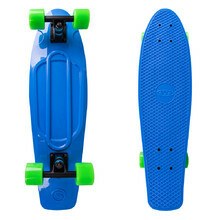 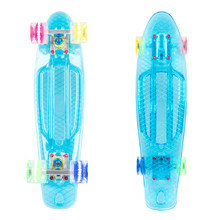 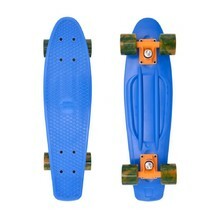 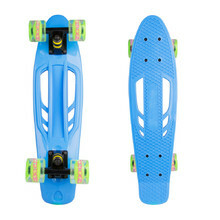 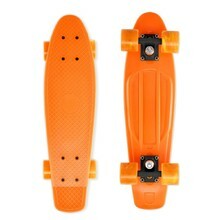 Cruiser boards are suitable for getting from one place to another in urban areas. 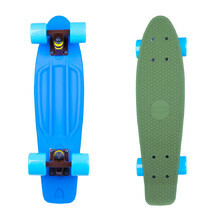 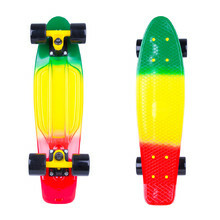 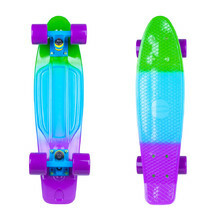 These are practical transport vehicles for quick rides or short recreational trips, no matter if it’s a penny board or a longboard. 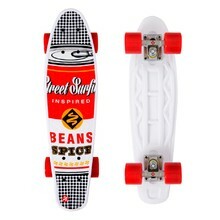 You can choose from a variety of colourful graphic designs.